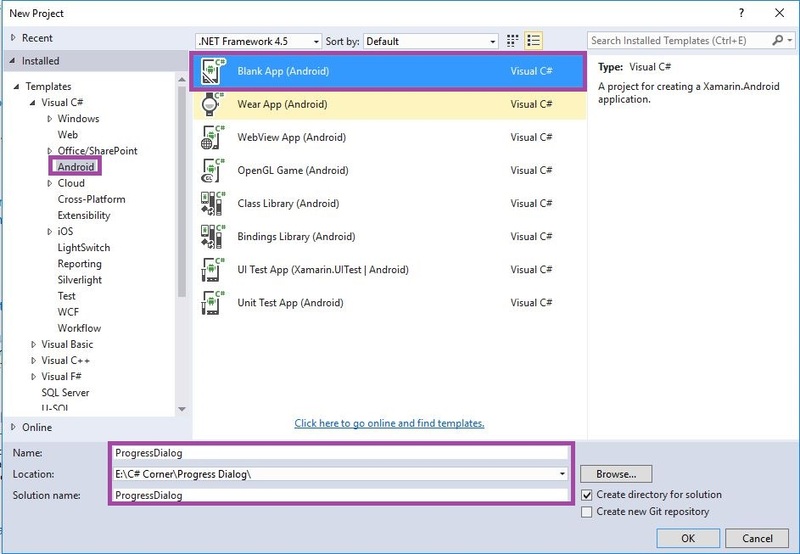 The progress bar uses a visual indicator when we use any operation that times in order to check the process of percentage completed. 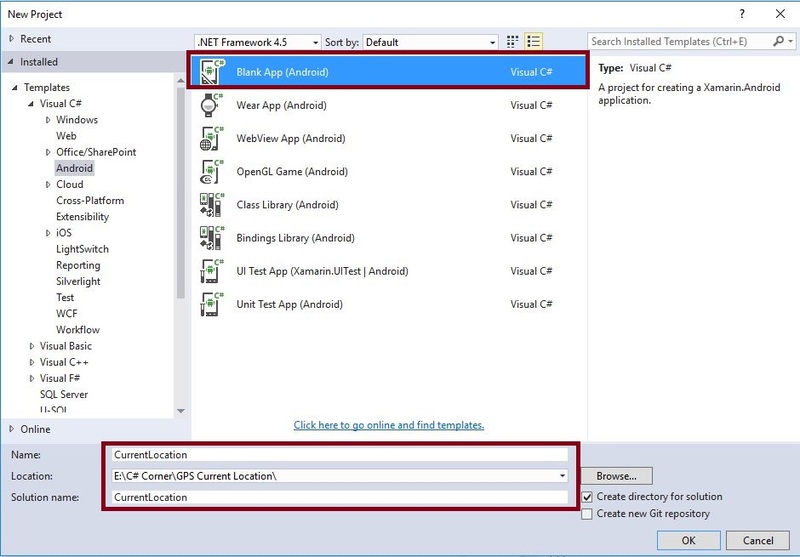 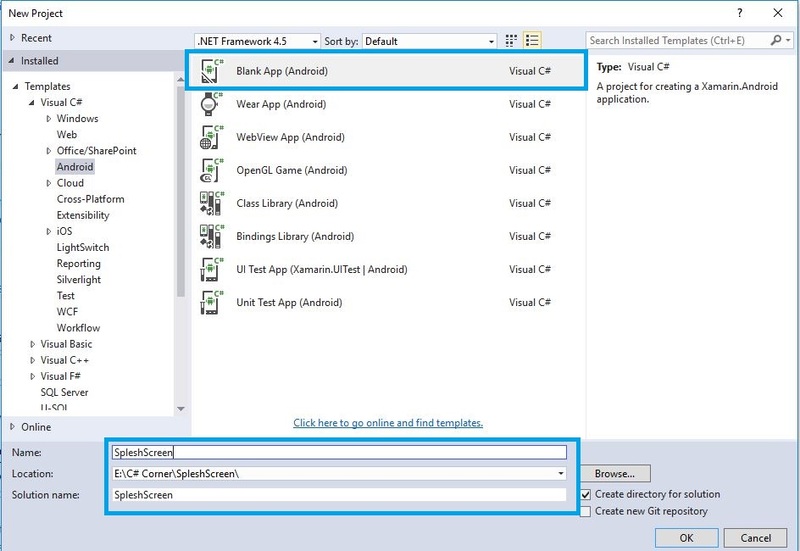 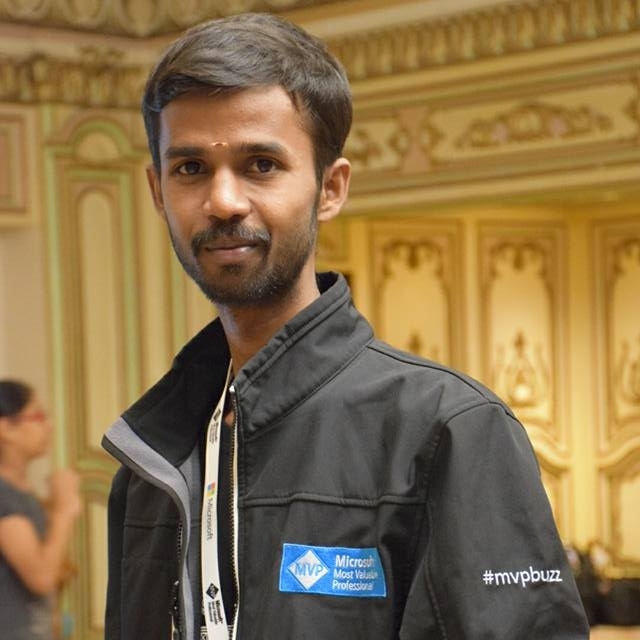 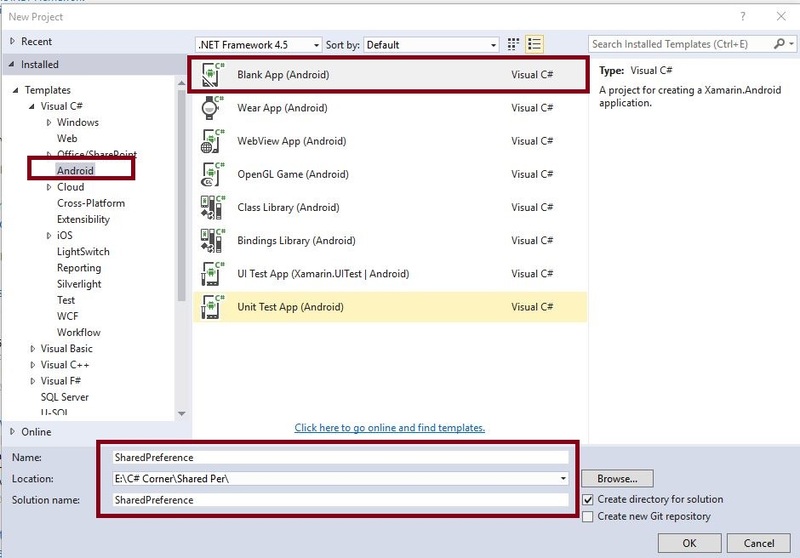 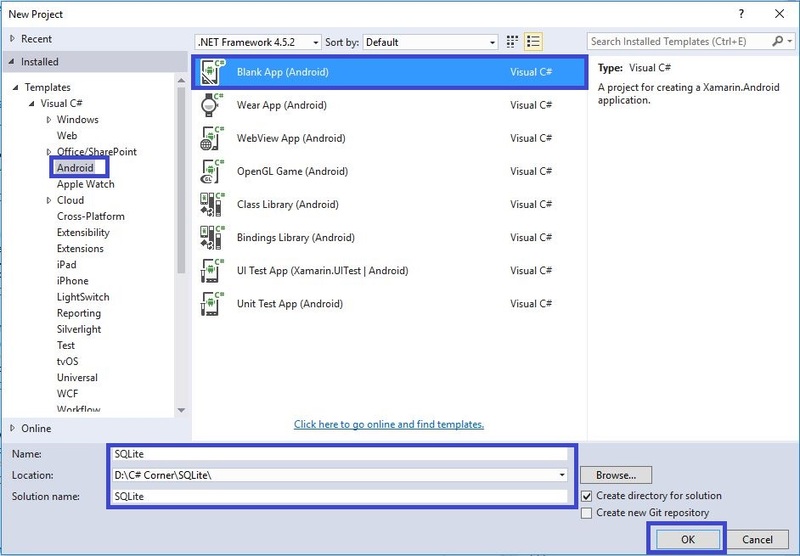 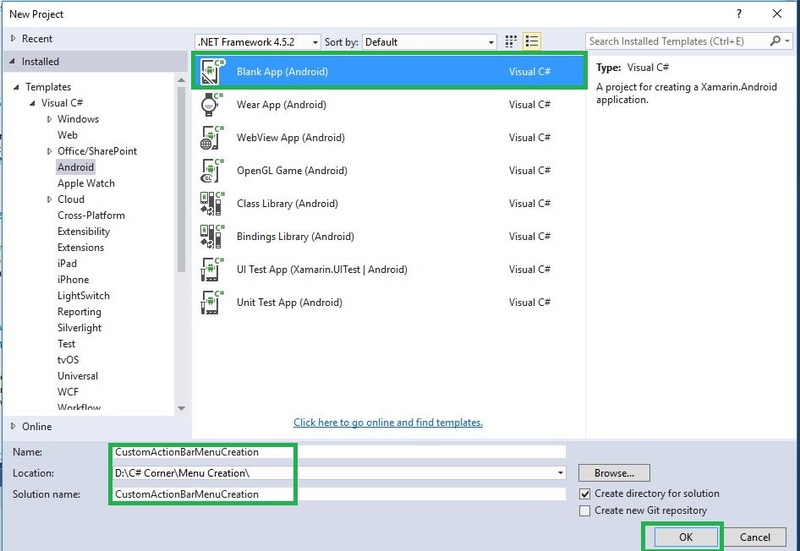 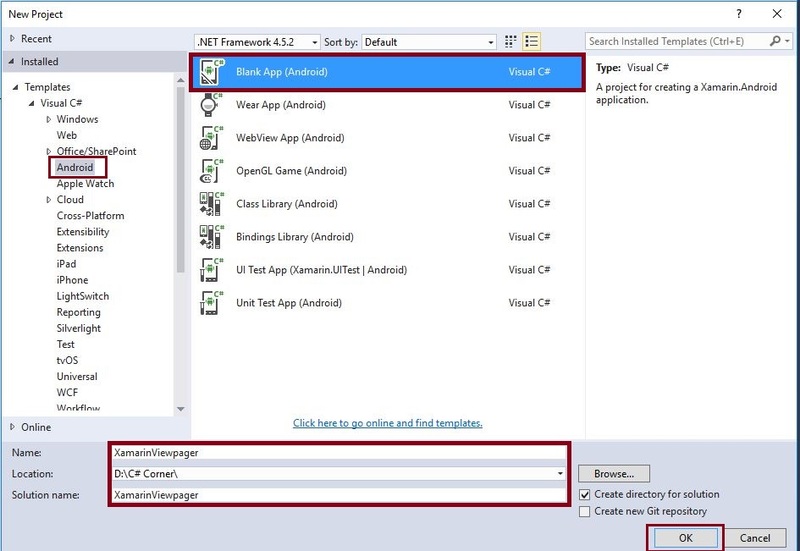 Step 1 : Open Visual Studio->New Project->Templates->Visual C#->Android->, then select Blank App (Android). Then give Project Name and Project Location. 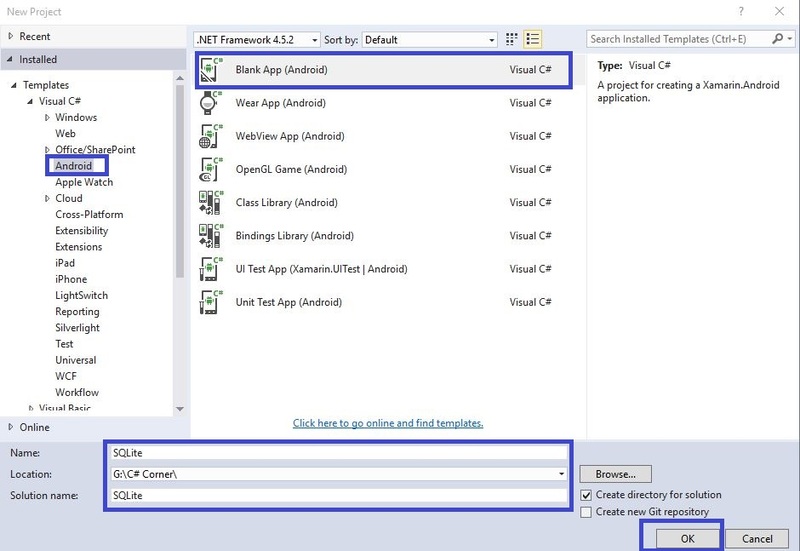 Step 2 – Next open Solution Explorer->Project Name->Resources->layout->Main.axml and click Open Design View. 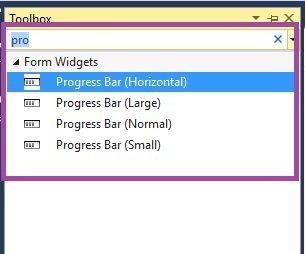 Step 3 : Go to Tool Bar then select Progress Bar(Horizontal) Drag and Drop the Main.axml design view. 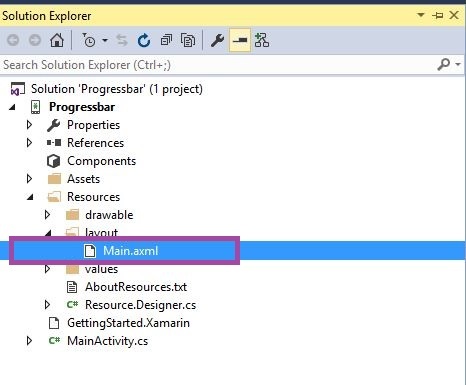 Next open Main.axml, go to xml code view. 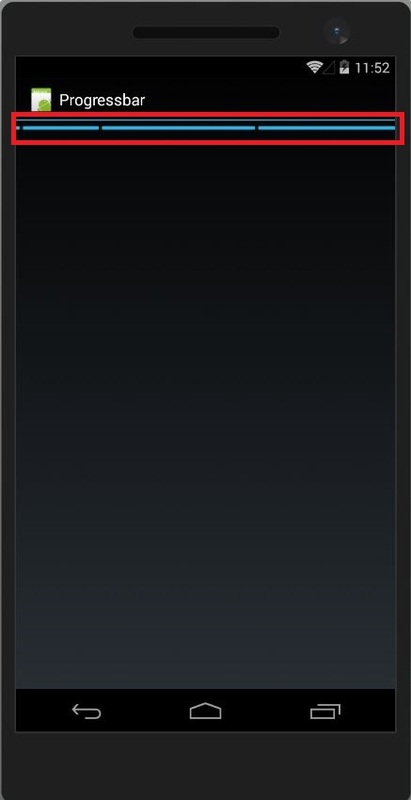 Then add to be within the Progress Bar section in android:indeterminate=”true”. 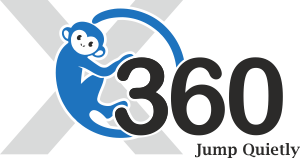  Step 4 – Press F5 or Build and Run the Application. 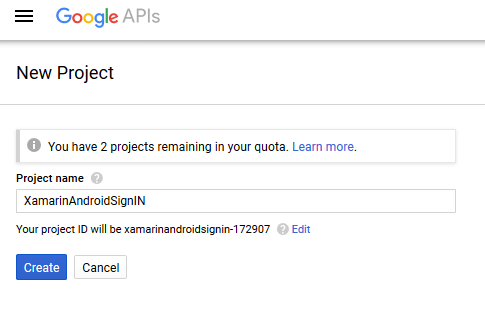 Finally, we have successfully created Xamarin Android Progress Bar Application.